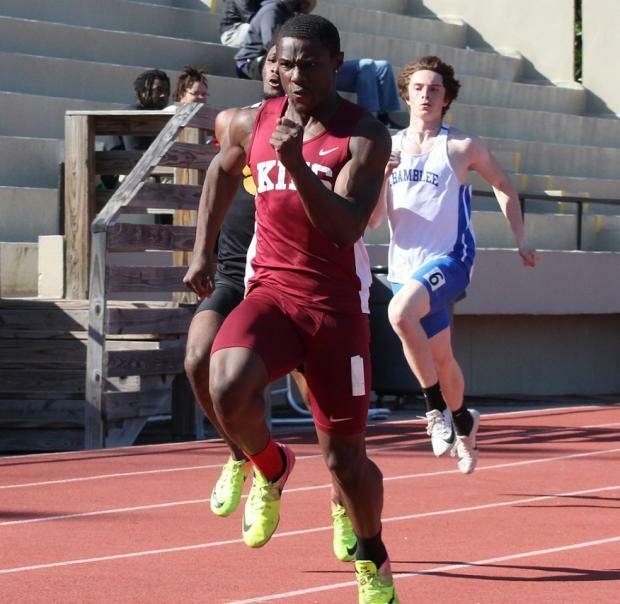 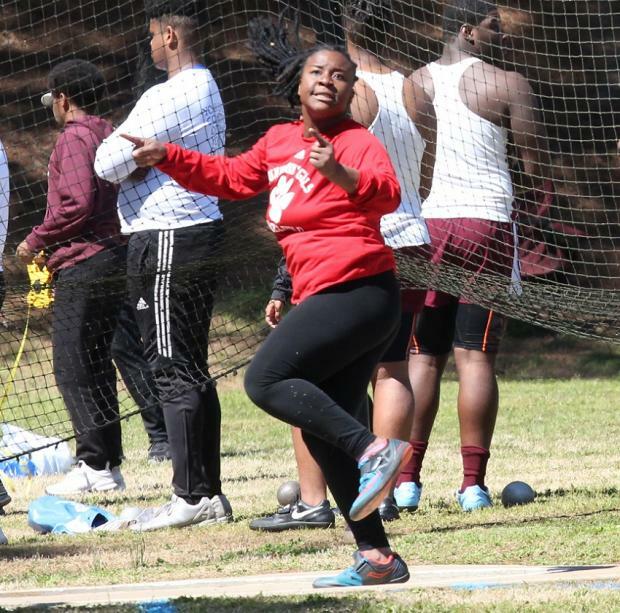 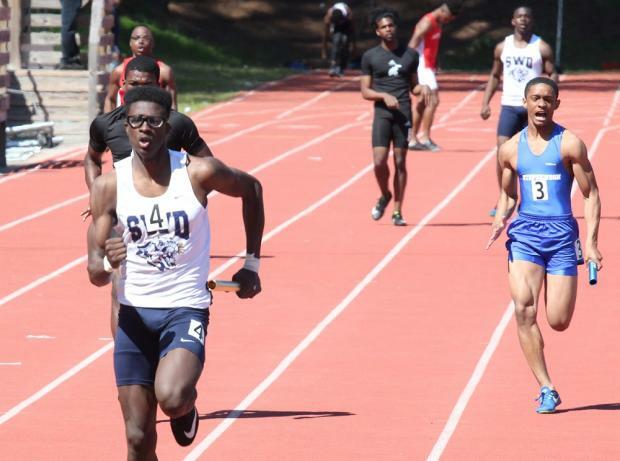 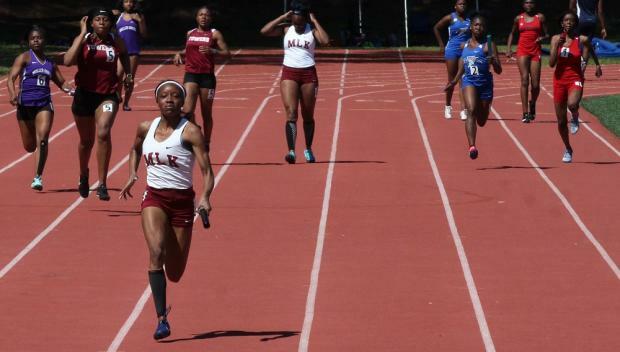 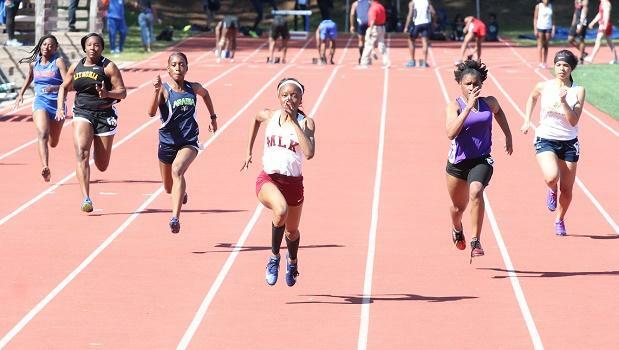 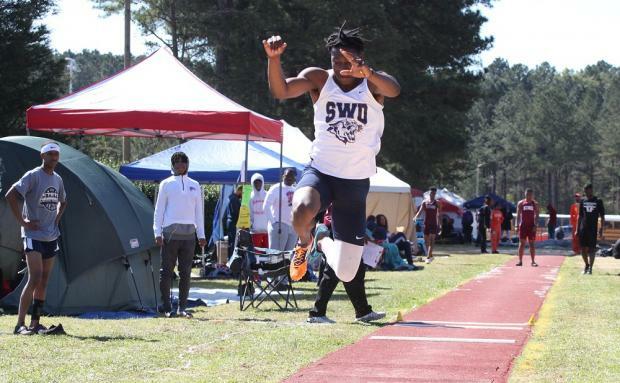 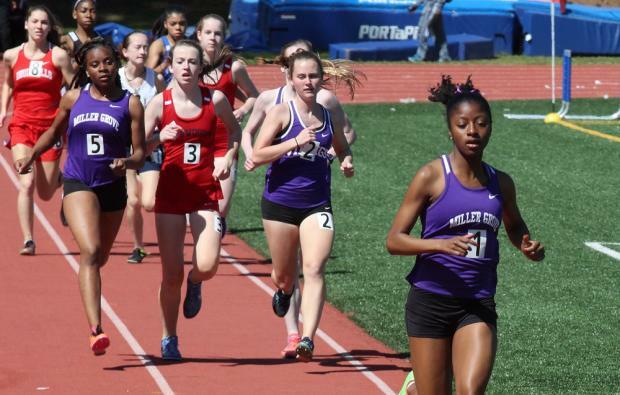 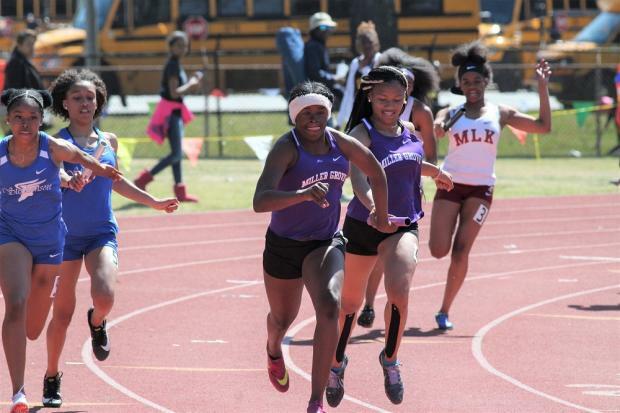 Day 1 of the DeKalb County Championships provided some fast racing as 24 MileSplit 2nd team performances were achieved, though many athletes held something back for Finals coming up Monday (if weather permits) In the Girls team standings, Dunwoody currently leads with 49 points, but look for speedy Miller Grove, Arabia Mountain and MLK to come on strong beginning with the 4x100m relay. 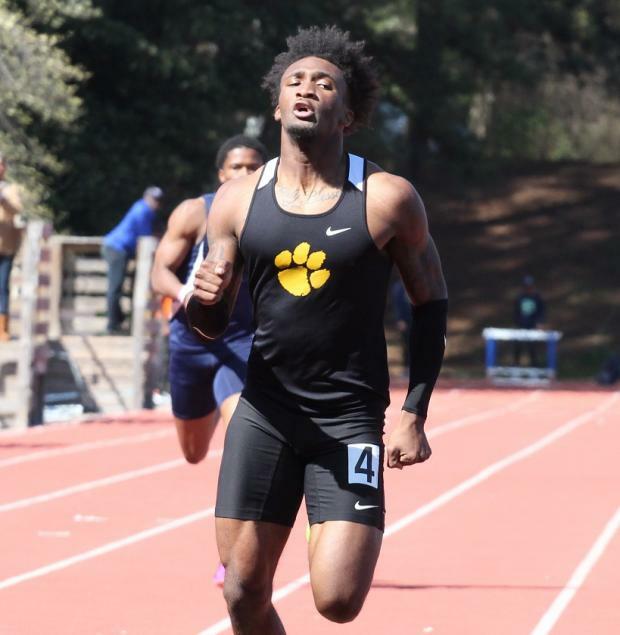 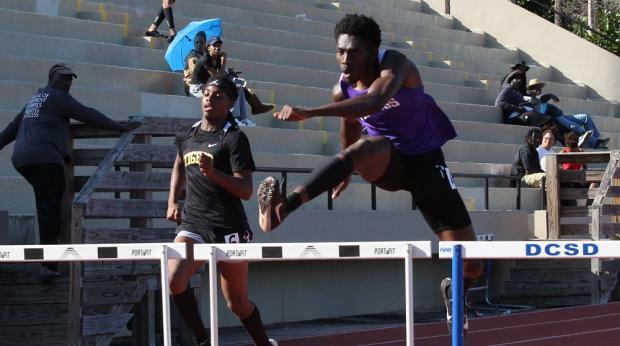 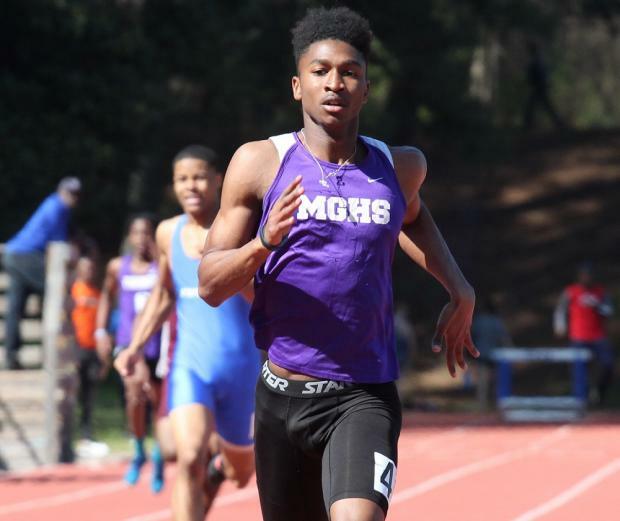 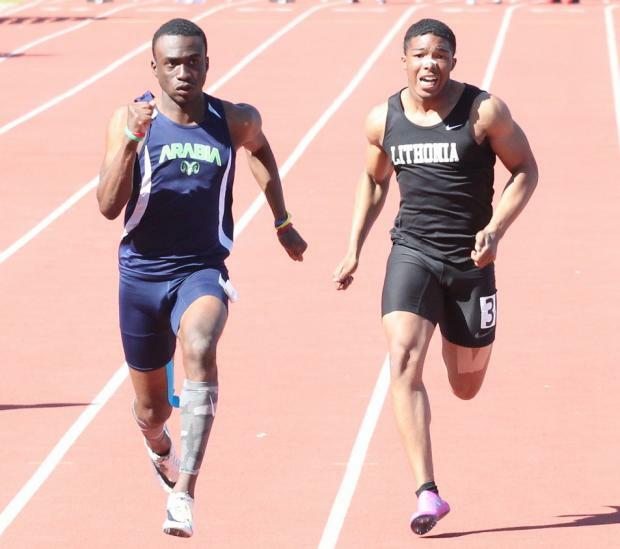 MLK has a big lead on the Boys side with 51 points, but Miller Grove (with Zero points) has the talent to pile up some big points along with SW DeKalb. 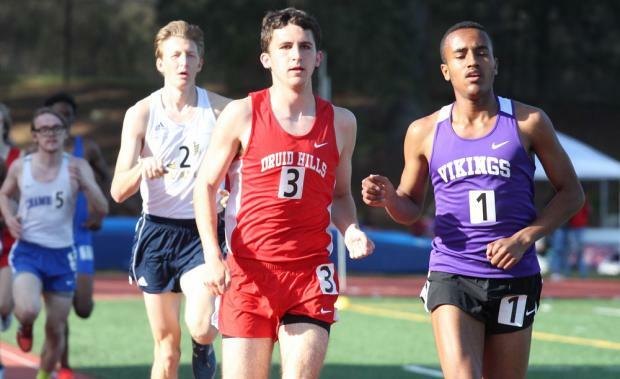 Sr Carter Rathur from Druid Hills won the 3200m race going 9:51.